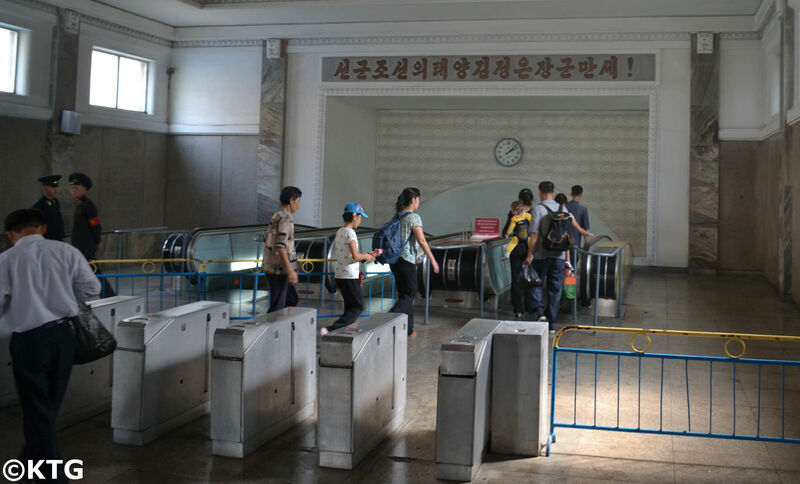 August Tour North Korea - Liberation Day 2019, anniversary of the end of Japanese colonial rule on the Korean peninsula. 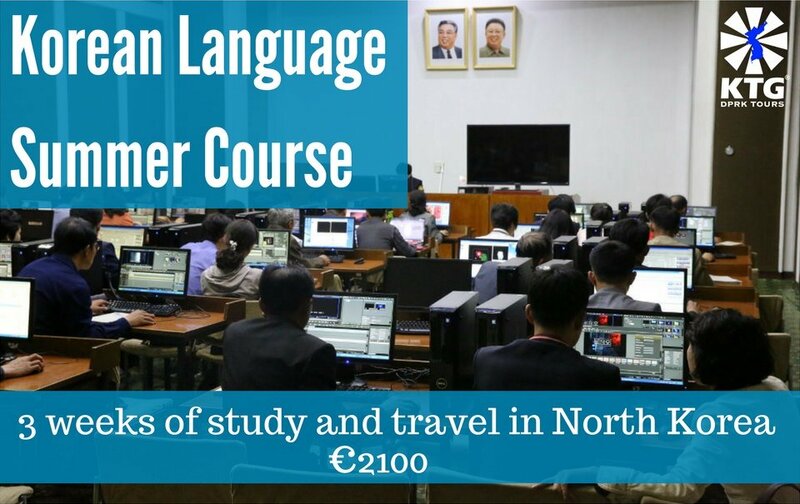 The application deadline for this tour is July 10 2019. Our group sizes tend to be small, with an average of less than 10 people. 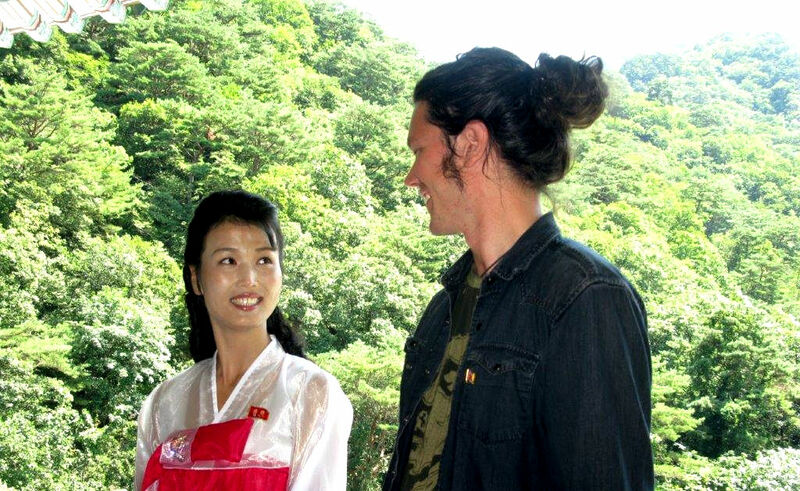 The number of Westerners going to the DPRK each year is also very limited. 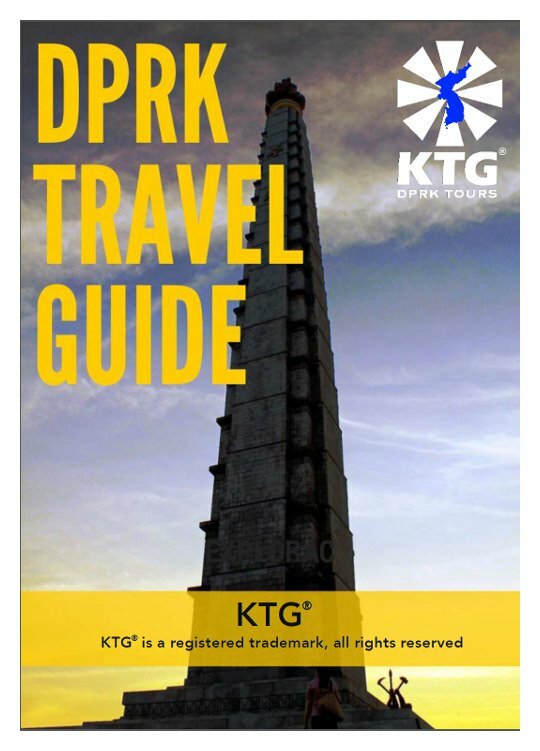 However, this is the busiest period in DPRK tourism terms. We therefore kindly ask you to apply by the application deadline as it can be hard to book any late plane and train tickets during this period. 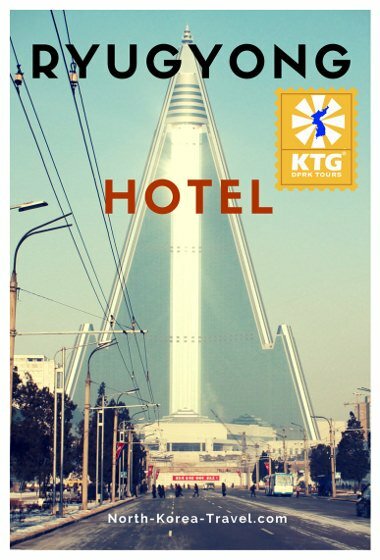 This tour consists of 4 nights in the DPRK plus one night on the train (plane exit option is also available). 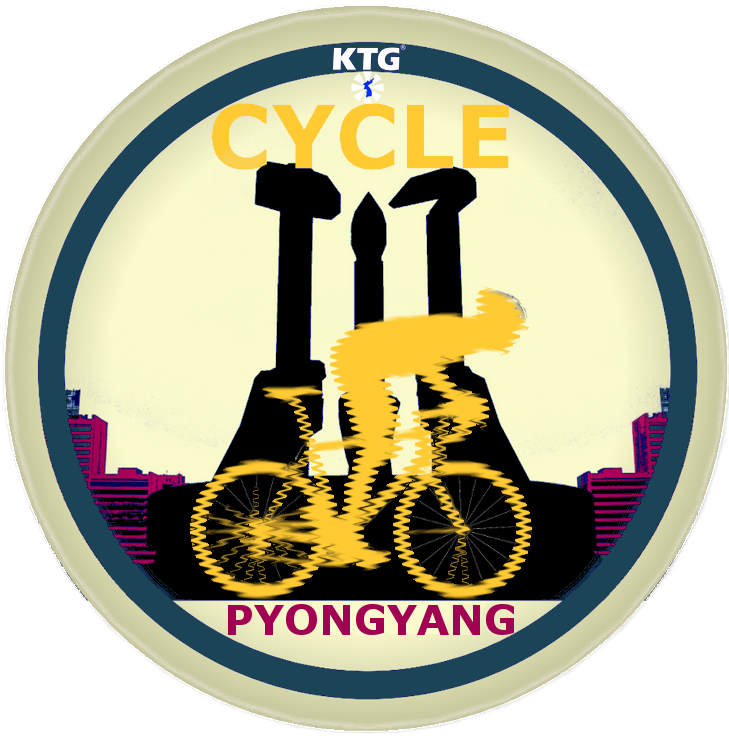 This tour covers highlights and celebrations in Pyongyang, the lively city of Sariwon, the beautiful region of Mt. 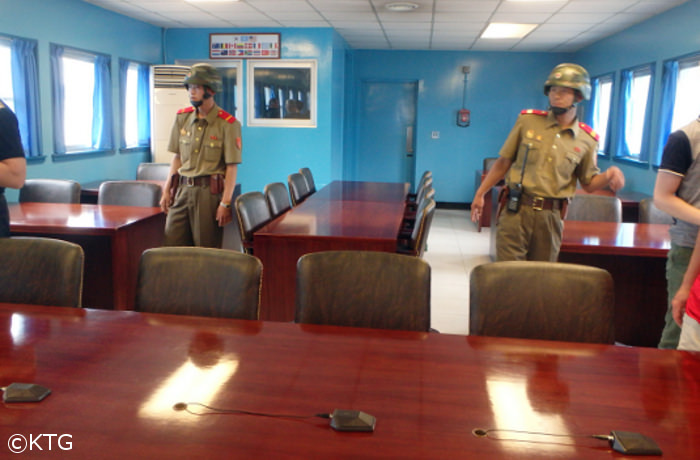 Myohyang, the ancient city Kaesong and of course the DMZ. A truly amazing and compact way of experiencing the trip of a lifetime! Brief walk around the area. 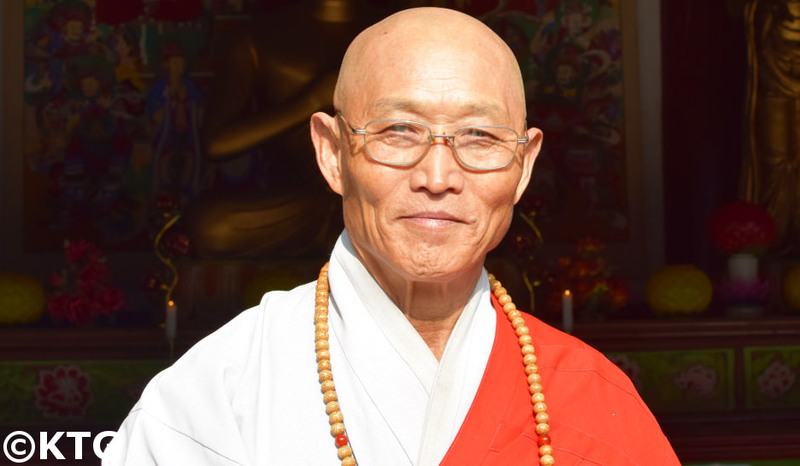 Drive to Mount Myohyang - we head to the Northern interior part of the DPRK to one of its most secluded and beautiful spots; Mount Myohyang (meaning fragrance mountain). International Friendship Exhibition Centre - No other area better portrays how much the leadership of the country is revered than this place. 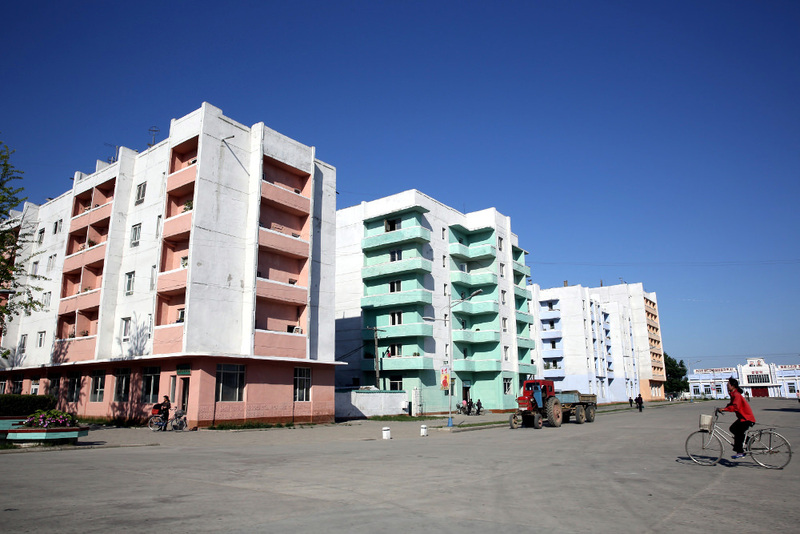 The two buildings, built into the mountains and consisting of endless corridors and several floors, show thousands of gifts given to the leaders Kim Il Sung and Kim Jong Il and Comrade Kim Jong Suk (wife of President Kim Il Sung and mother of General Kim Jong Il). There is now a section too for the current leader Kim Jong Un. War Museum - see the North Korean version of the war. This museum contains original vehicles and weapons used during the Korean War. The new War Museum is an impressive building with all kinds of details regarding the Korean War. USS Pueblo - US spy ship captured in 1968. 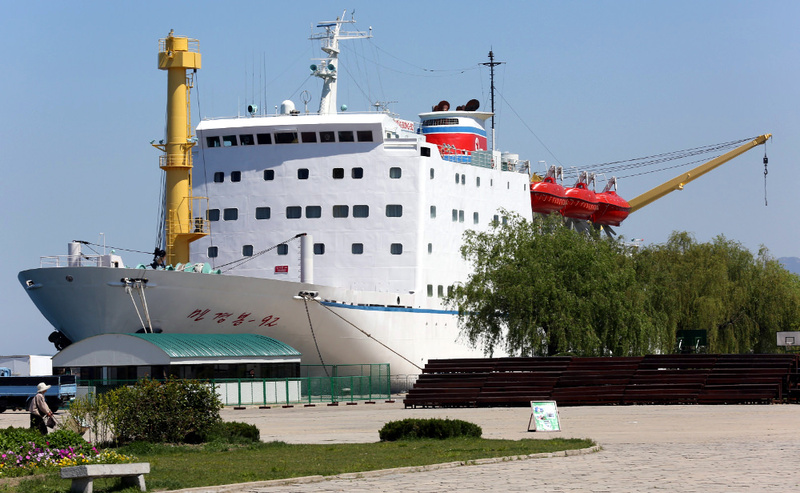 The only US vessel held by a foreign country, it is displayed to this day in the DPRK as a trophy. Kumsusan Memorial Palace (Mausoleum where the Leaders Kim Il Sung and Kim Jong Il lie in state). 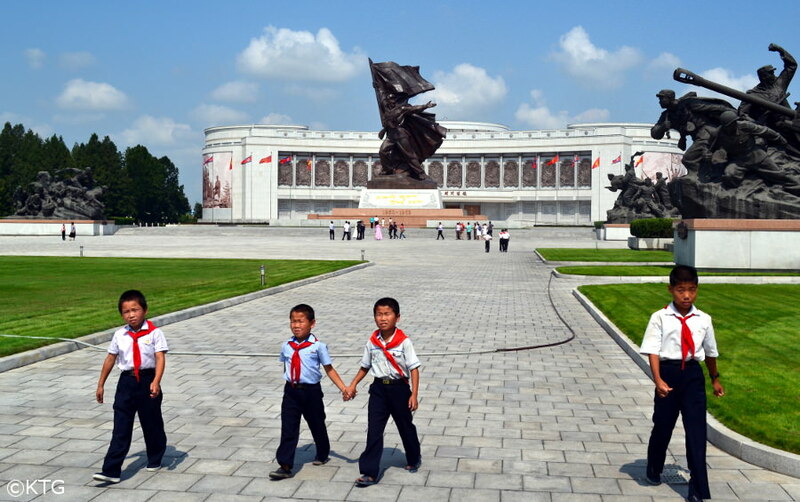 Please note that this is the most sacred place in the DPRK and that there is a dress code to follow. Please contact us for more information. Revolutionary Martyrs' Cemetery - cemetery of anti-Japanese revolutionaries. There are rows of bronze busts of these national heroes. There are too great views of Pyongyang from here. Kim Il Sung Square - walk around one of the most iconic places of the DPRK. 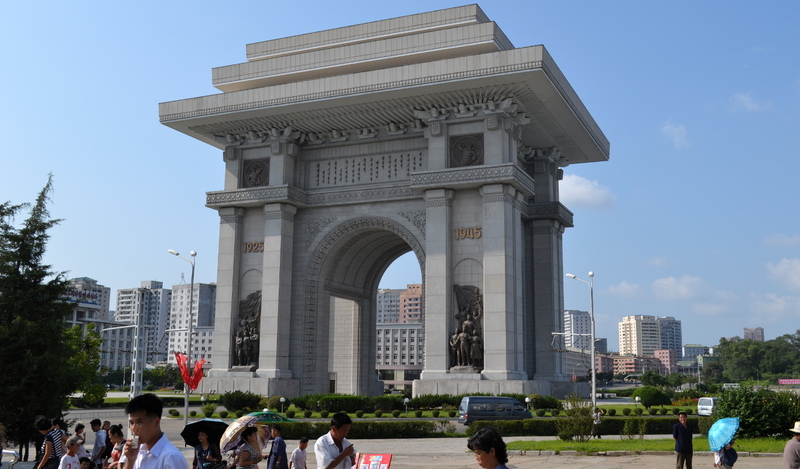 Located in the heart of Pyongyang, this is the square we see on TV all around the world when parades and mass rallies are held. 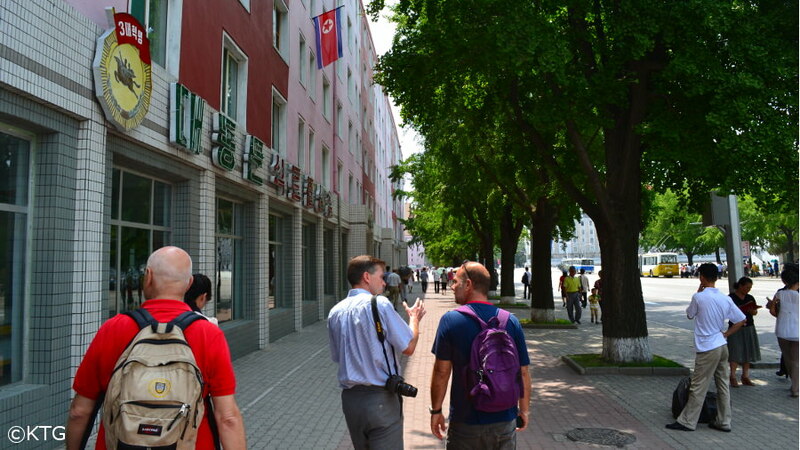 DPRK Foreign Language Bookstore - we walk from the square to this shop. We will have the chance to read and purchase DPRK books that have been translated into English, German, French, Spanish, etc. We can also purchase samples of the newspaper The Pyongyang Times. Fountain Park - we will have a stroll here. 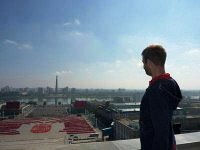 There are great views of the city centre. 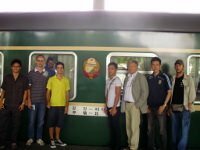 Ride on Pyongyang Metro (extended ride) with locals - take the deepest metro in the world with Koreans stopping at several stops and seeing the busiest aspect of life in Pyongyang. Moranbong Park - where locals gather on national holidays. Prepare to be asked to join in the dancing (and singing if you can)! Expected Mass Dances - Chance to dance with North Koreans during the celebrations of this National Holiday. Hundreds of women wear traditional Korean dresses and men suits while they dance in a synchronised manner. Please note that if these are held we will be notified there and then. Juche Tower - chance to see the entire city of Pyongyang by going up 150 metres (the tower is 170 metres tall including its flame). If you would rather not go up (the entrance fee is 5 Euros and not included) you can wait by the Taedong River bank which is too a pleasant experience. If there are any celebrations such as a firework display in the evening we will be able to attend these. Drinks at a local bar - The Taedongang Number 3 Beer Bar is one of our favourite ones not only because the beer is brewed there but also because it is a major hangout place for locals. Local funfair - you can take rides with locals, but even if you'd rather not, this is a great opportunity to join Koreans during their celebrations. Expect to see many pleasantly surprised faces! Koryo Museum (Kaesong) - this too is a UNESCO World Heritage Site and it the first university on the Korean Peninsula it dates from the 900s. 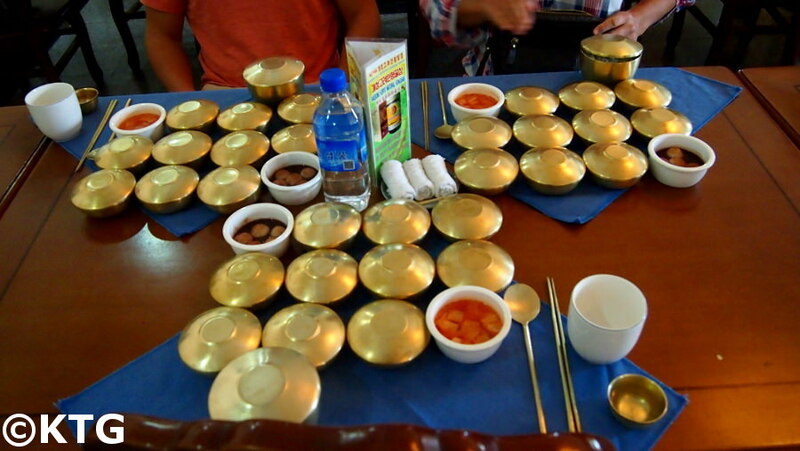 Kaesong was the capital of the Koryo Dynasty. 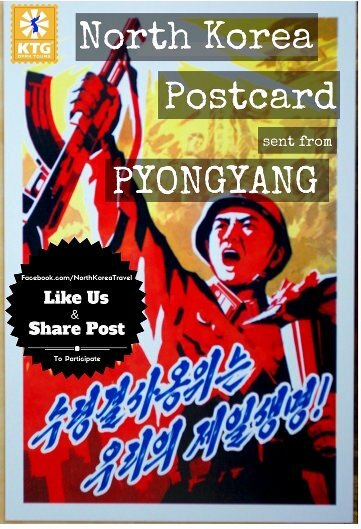 Kaesong Stamp Shop - chance to buy unique collections of stamps, postcards, paintings, etc. Even if not purchasing any, browsing around the material is always entertaining as the stamps vary considerably to what is offered in the West. Please note that this shop is just located outside of the Koryo Museum and will therefore not take up much of our time. Folk Street & Ancient Model Pavilions - we will see how Koreans lived in ancient times and check some model pavilions of times past in Korea. we will walk around this street and have the chance to check a local Sul-Jib (alcohol house) and try some delicious Makoli (Korean rice wine with very low levels of alcohol). The walk around here is always interesting. 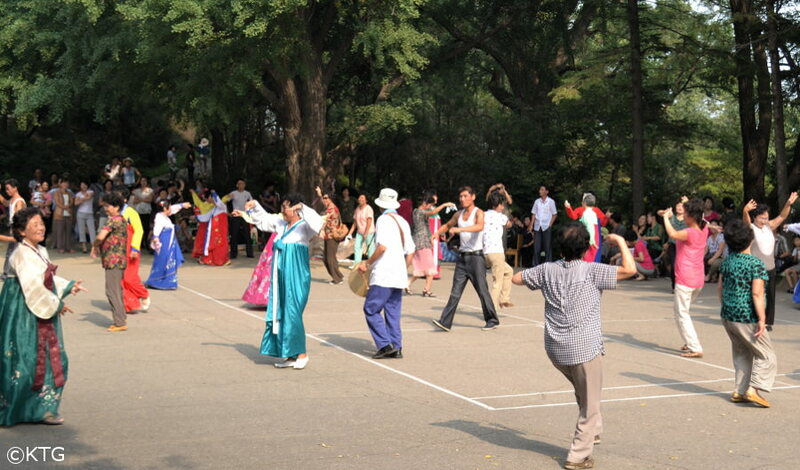 There are usually street games and activities too where we can of course join in! Walk up Mt. Kyongnam - the walk itself is only 5 to 10 minutes but we will have views of the whole city and of the surrounding region. Local Supermarket - we will visit the only place in Pyongyang where foreigners can exchange foreign currency for Korean Won and buy amongst locals. The bottom floor consists of a supermarket, the first floor is where clothes is sold and the top floor is where we can try some local snacks. 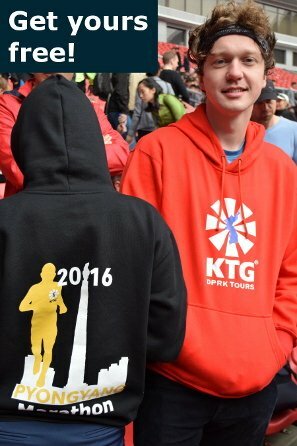 Be prepared to see many Koreans stare at you! Dinner: Number 1 Pyongyang Duck BBQ Restaurant. An ideal way to end a compact but diverse trip to North Korea! 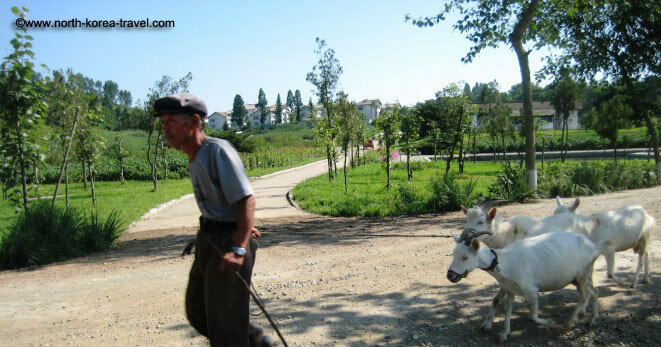 Drive to the port city Nampo on the west coast of Korea - head to the west coast of the DPRK. You will drive on the Youth Hero Highway which was built by students at the end of the 1990s, a period known in DPRK as the "Arduous March." Some of the more senior guides were students during that time and actually contributed to building the road! It is always fascinating to hear what our Korean guides say about life in North Korea and their personal experiences, something we believe is possible due to our many years' of working with them and knowing them very well combined with the small sizes of our groups. 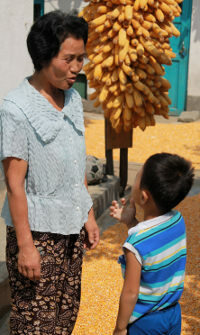 Chongsan Cooperative Farm - see how Koreans work and live in this model cooperative farm. We can see the greenhouses and will ask to see one of the kindergartens. West Sea Barrage - 8 km long barrage that separates the Taedong River from the West Sea of Korea. 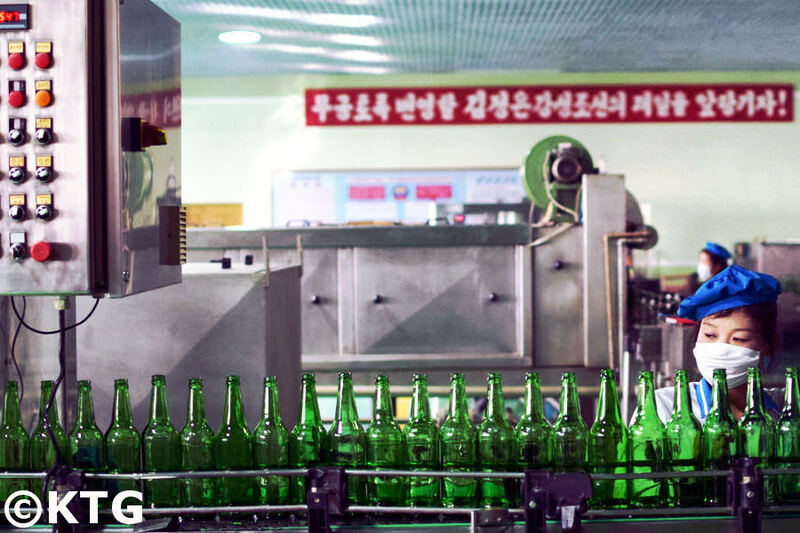 This is a source of national pride in DPRK. The site was also visited by Jimmy Carter in 1994. 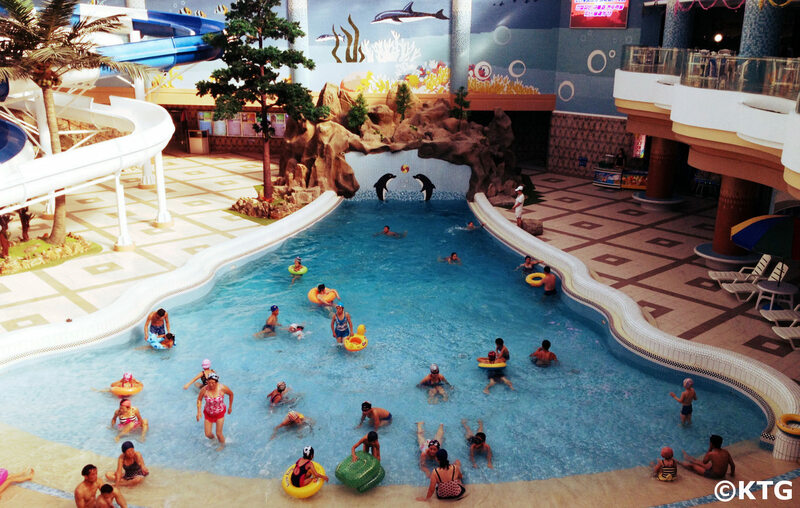 Munsu Water Park - Enjoy your last afternoon in Korea hanging out with locals and trying out different slides. There are other entertainment facilities here such as table tennis, billiards and several coffee shops. 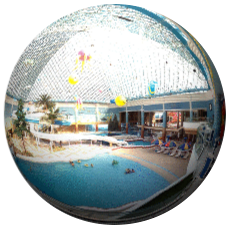 If you would like to go on the slides and pools the fee is 10 Euros per person. 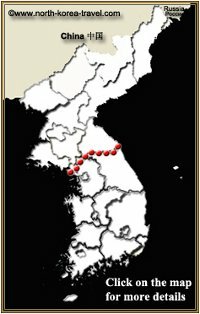 Transfer to Wonsan (east coast) - drive through second tier cities and counties seeing areas not many have the chance to as you literally go across the DPRK from west to east. This fascinating drive will take around 4.5 hours. We will have a 30 minute break on the way at the Sinpyong Guest House facing the lake. Guesthouse Break - stop by a lake on the way. Chance to try some snake liquor if you wish! 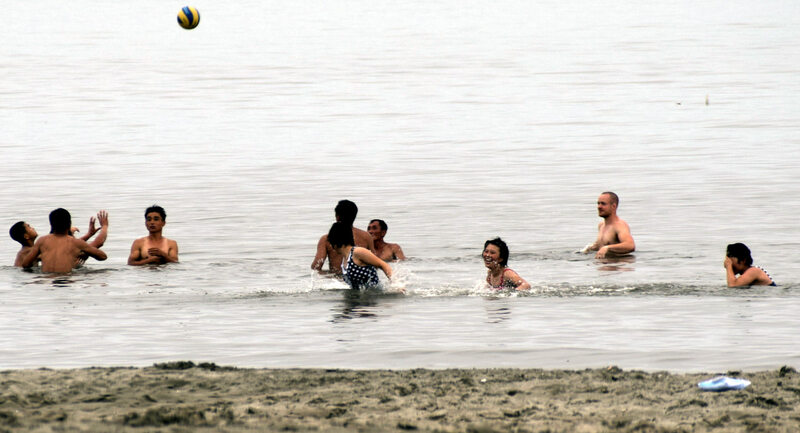 Songdowon Beach - Chance to swim in the sea with locals. Walk to Jangdok Islet - we go across the beaches and then have a panoramic view of the seafront of Wonsan. Walk around Central Square and the pier - You can walk by children skating, men finishing, and soak in the atmosphere of main port city of North Korea. Songdowon Children's Summer Camp - Chance to see children enjoying their summer vacation. Please note that you will be a novelty for them! 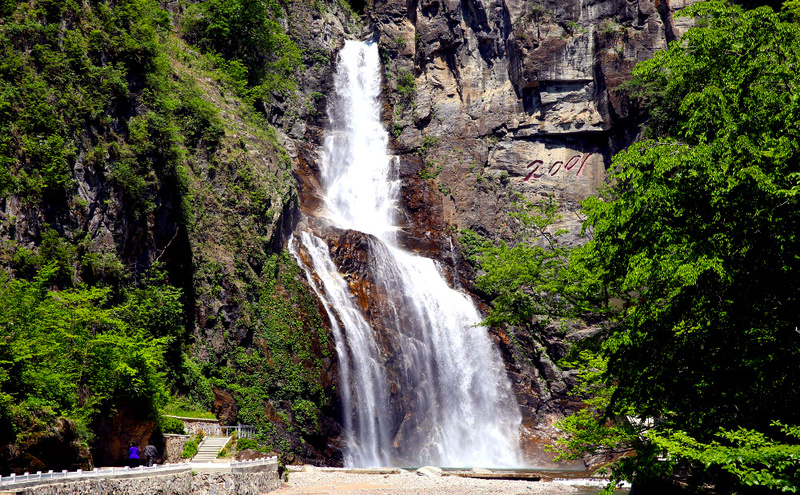 Ullim Waterfalls - (Ullim meaning echo in Korean). These were discovered by soldiers in 2001. 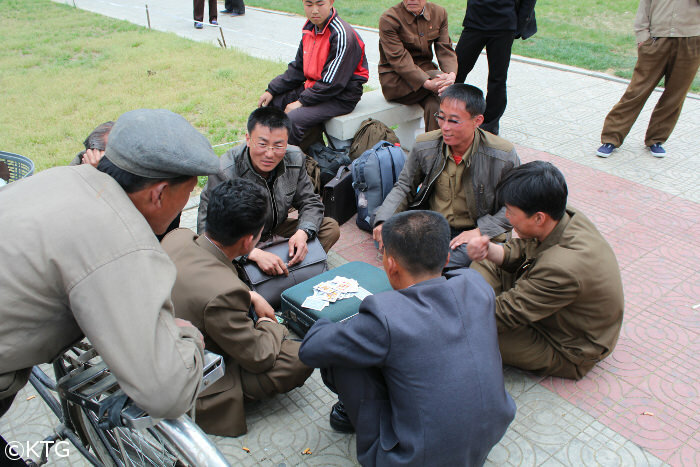 A great, relaxing way to end a fascinating trip to North Korea. Evening walk around by the Taedong River in the centre of Pyongyang ending at Kim Il Sung Square where we can have a pre-dinner coffee break in an Austrian - DPRK coffee shop located right by the square.